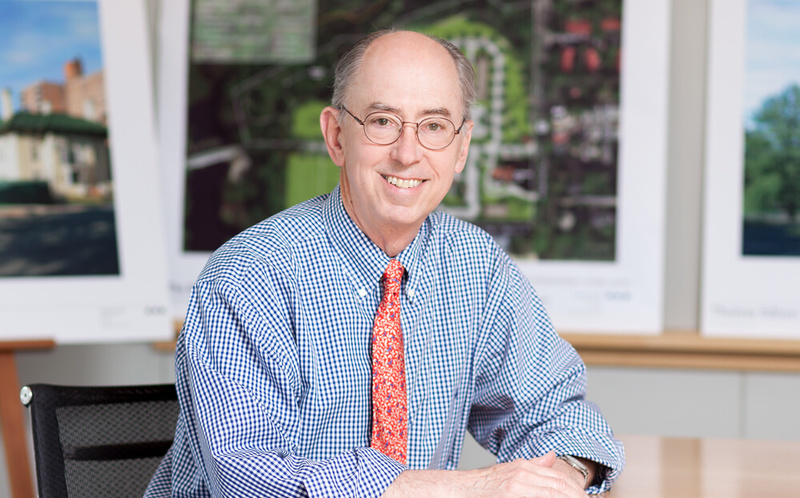 Phil Caton has directed land use programming, site planning and redevelopment initiatives for public agencies and as a private consultant for over 35 years. Mr. Caton has prepared Redevelopment Plans for most of New Jersey's large cities, including: Trenton, Camden, Jersey City and Elizabeth. He has prepared Master Plans and zoning ordinances for many municipalities. Mr. Caton is an acknowledged expert in affordable housing and in the Transfer of Development Rights (TDR). In the affordable housing arena he has been appointed by the N.J. Superior Court as a special master in litigation involving over 50 municipalities - well beyond that of any other planner in the state - and has served as an affordable housing consultant to more than 45 municipalities.